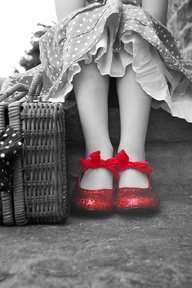 Busy creating my own land of Oz.. pics of the cottage soon to come! Can't wait to see your land of Oz! Glad 2 see you are creating again! Thanks for stopping by my blog & happy Halloween early!